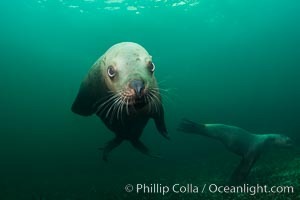 Steller sea lion underwater, Norris Rocks, Hornby Island, British Columbia, Canada Otariinae Photo. 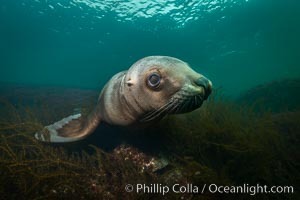 Steller sea lion underwater, Norris Rocks, Hornby Island, British Columbia, Canada Otariinae Picture. 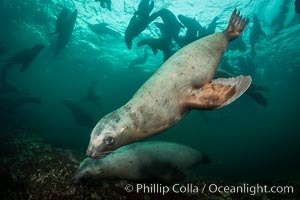 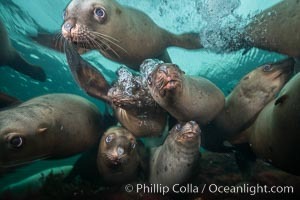 Steller sea lions underwater, Norris Rocks, Hornby Island, British Columbia, Canada Stock Photography of Otariinae. 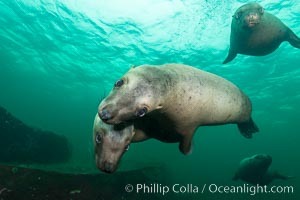 Steller sea lions underwater, Norris Rocks, Hornby Island, British Columbia, Canada Photograph of Otariinae. 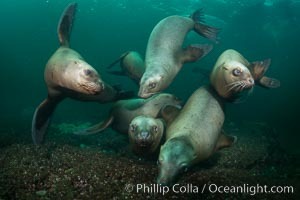 Steller sea lions underwater, Norris Rocks, Hornby Island, British Columbia, Canada Otariinae Photos. 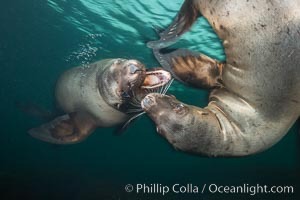 Young Steller sea lions mock jousting underwater, a combination of play and mild agreession, Norris Rocks, Hornby Island, British Columbia, Canada Otariinae Image. 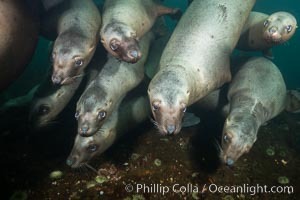 Steller sea lions underwater, Norris Rocks, Hornby Island, British Columbia, Canada Professional stock photos of Otariinae. 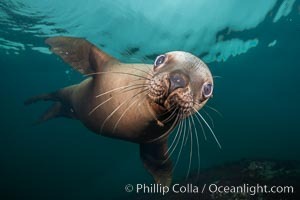 Steller sea lion underwater, Norris Rocks, Hornby Island, British Columbia, Canada Pictures of Otariinae. 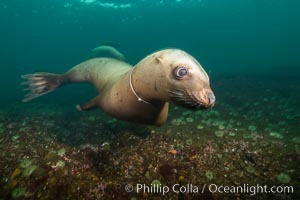 Steller sea lion entanglement, line wrapped around the sea lion's neck, injury and infection from the wound can weaken and kill the animal, Norris Rocks, Hornby Island, British Columbia, Canada Otariinae Photo. 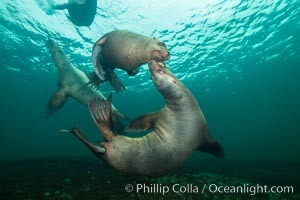 Young Steller sea lions mock jousting underwater, a combination of play and mild agreession, Norris Rocks, Hornby Island, British Columbia, Canada Otariinae Picture. 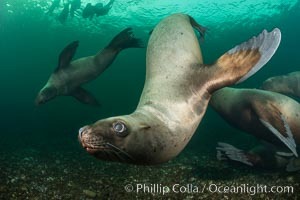 Steller sea lion underwater, Norris Rocks, Hornby Island, British Columbia, Canada Stock Photography of Otariinae. 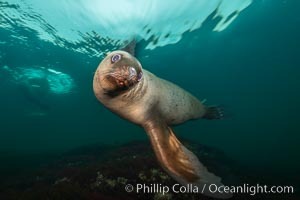 Steller sea lion underwater, Norris Rocks, Hornby Island, British Columbia, Canada Photograph of Otariinae. 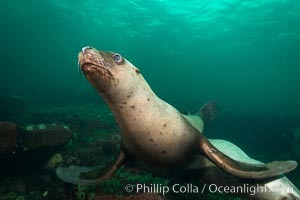 Steller sea lion underwater, Norris Rocks, Hornby Island, British Columbia, Canada Otariinae Photos. 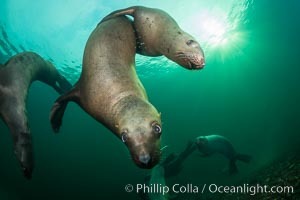 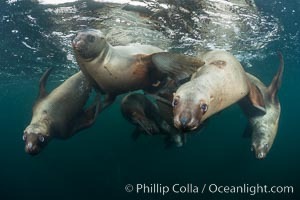 Steller sea lions underwater, Norris Rocks, Hornby Island, British Columbia, Canada Otariinae Image. 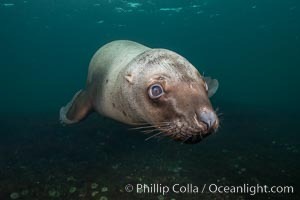 Steller sea lion underwater, Norris Rocks, Hornby Island, British Columbia, Canada Professional stock photos of Otariinae. 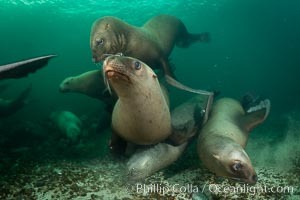 Steller sea lions underwater, Norris Rocks, Hornby Island, British Columbia, Canada Otariinae Picture. 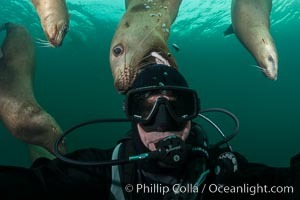 Selfie with Steller sea lion underwater, Norris Rocks, Hornby Island, British Columbia, Canada Professional stock photos of Otariinae. 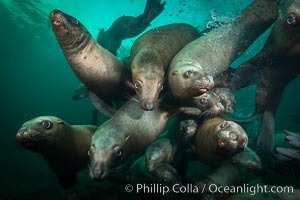 Steller sea lions underwater, Norris Rocks, Hornby Island, British Columbia, Canada Pictures of Otariinae. 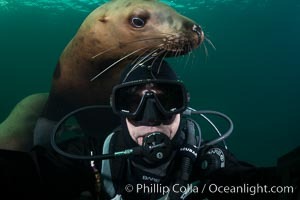 Selfie with Steller sea lion underwater, Norris Rocks, Hornby Island, British Columbia, Canada Otariinae Photo. 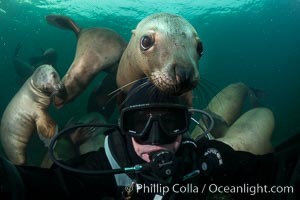 Selfie with Steller sea lion underwater, Norris Rocks, Hornby Island, British Columbia, Canada Otariinae Picture. 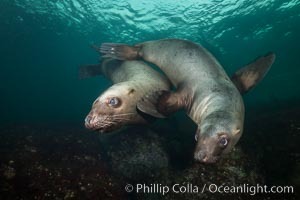 Young Steller sea lions mock jousting underwater, a combination of play and mild agreession, Norris Rocks, Hornby Island, British Columbia, Canada Otariinae Photos. 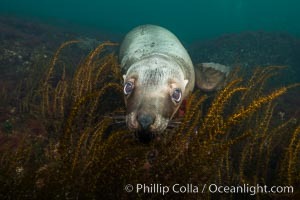 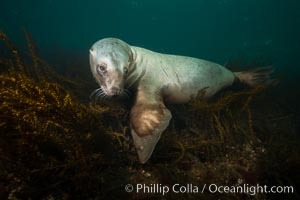 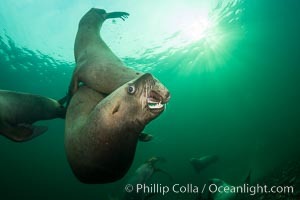 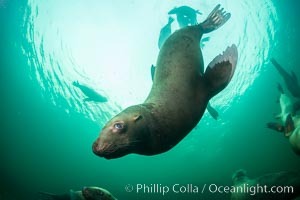 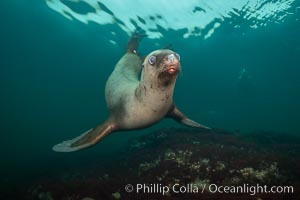 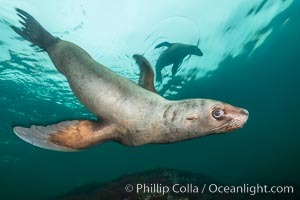 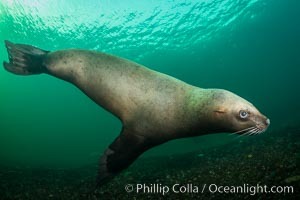 Steller sea lion underwater, Norris Rocks, Hornby Island, British Columbia, Canada Otariinae Image.